Shoppers looking to Finance a 2015 Lexus, and looking for the latest Lexus lease specials in Ontario, will want to pay a visit to the Financing Centre at LexusofLondon.com, the premier destination for all your Lexus in Kitchener financing needs. While there, you’ll see that our lenders finance both new and pre-owned Lexus vehicles for you, and we constantly work to ensure that all the available Lexus specials are applied to your new vehicle loan. Finding all the Lexus lease specials that you can take advantage of when you finance a 2015 Lexus doesn’t have to be difficult. Our expert team is ready to help you finance a new Lexus in London quickly, easily, and affordably. Looking for the latest in luxury sport sedans? 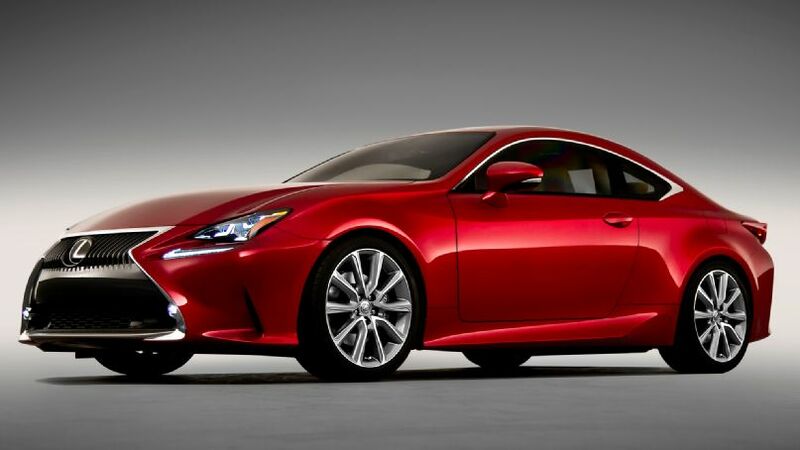 Lease a new Lexus in London for less with the current special on the 2015 Lexus IS 250. With aggressive styling, track-honed performance and available tech to seamlessly connect to your favorite mobile apps, the Lexus IS is poised to please, and right now you can lease one for 0.9% for 24 months. The all-new generation of the RX has arrived at Lexus of London, and thanks to our Lexus lease specials in Ontario you can get into the year’s most anticipated crossover SUV for less than ever. 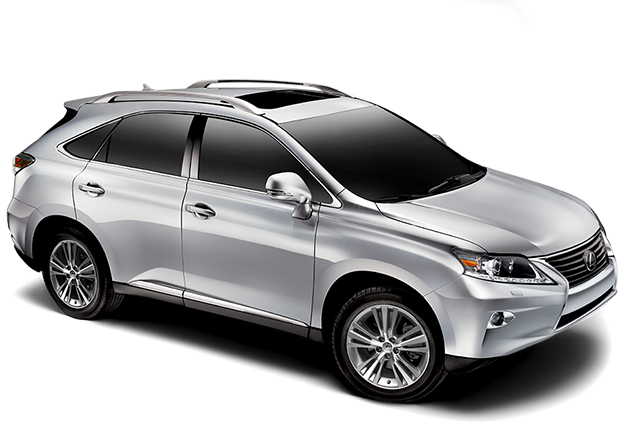 Right now lease a new Lexus RX in London for just 0.9% for 24 months. That’s value that will carry you through many winters and summers to come. Looking for a hybrid luxury SUV? You have only one best choice: the best Lexus hybrid SUV in Ontario year after year is the Lexus RX450 hybrid. Since its debut in 2006 it led the pack of luxury hybrid vehicles as a pioneer in the class. Today, the Lexus RX450 hybrid continues to set the bar for what luxury hybrid vehicles are capable of. With a 1,587kg towing capacity and 0-96 kph acceleration, and of course an impressive 96.5606 8/8.5L per 100km fuel economy, this is one Lexus hybrid SUV in Ontario that doesn’t slouch in any regard. 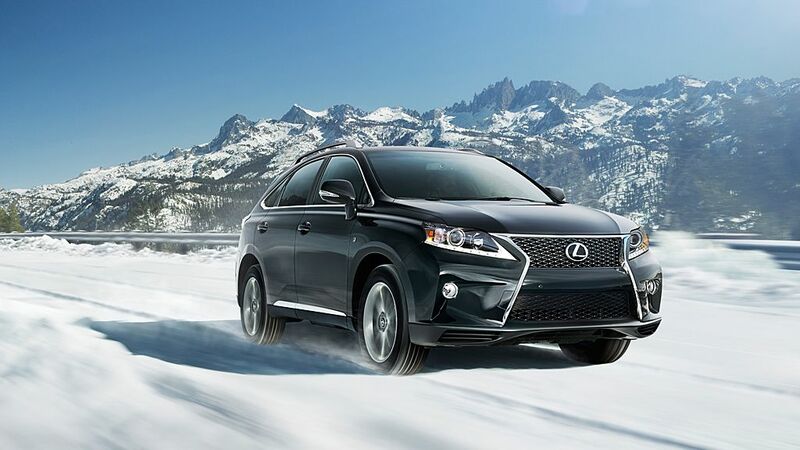 As the numbers above illustrate, when it comes to sheer power, the Lexus RX450 hybrid impresses at every term. This exceptional balance of power and economy makes this Lexus hybrid SUV in Ontario the perfect choice for vacationers or weekend warriors who like to have a vehicle that will handle a boat, jetski, atv, or just a full load of family and cargo without busting the vacation budget on fuel. When it arrived at Lexus of London, the 2015 Lexus RX450 Hybrid was one of the most anticipated luxury hybrid vehicles ever, and now is the best time to get behind the wheel of one. Right now you can drive home in the best Lexus hybrid SUV in Ontario for less than ever thanks to our current Lexus lease specials. Lease a Lexus RX450 hybrid for 0.90% per month for 24 months on select models, of if you prefer financing, you can get $1500 cash back on your Lexus 450h. But hurry – both of these offers end on April 30, so now is the time to act if you’re shopping for luxury hybrid vehicles. Don’t Miss Out on Other Lexus Specials in London – contact us online or call (888) 691-8453 to schedule an appointment at Lexus of London, ON Today. 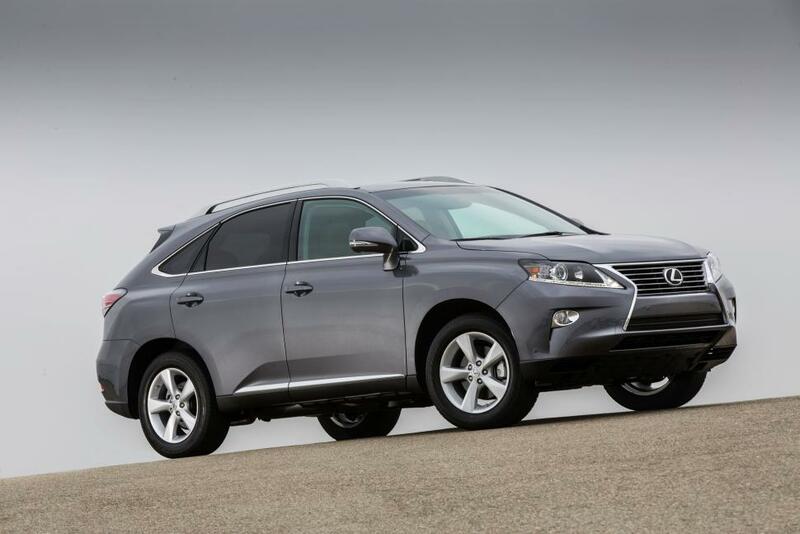 When it comes to luxury SUVs, the Lexus RX stands head and shoulders above the competition. US News & World Report recently ranked the new RX 350 in Ontario as the #1 luxury midsize SUV, based upon test drives, review analysis, and reliability and safety data. But you don’t have to take our, or even US News & World Report’s word for it. Let’s pit the RX against one of its most popular competitors and see who comes out on top. Prepare yourselves, luxury SUV shoppers: it’s time for Lexus RX vs BMW X5. The BMW X5 brings a lot to the battlefield. This is a company that didn’t get where they are today by cutting corners, and the X5 offers a lot of competition thanks to a variety of engine choices, great handling, and interior comfort. But the Lexus RX 350 in Ontario draws first blood with its purchase price the RX 350 is a far more affordable vehicle. 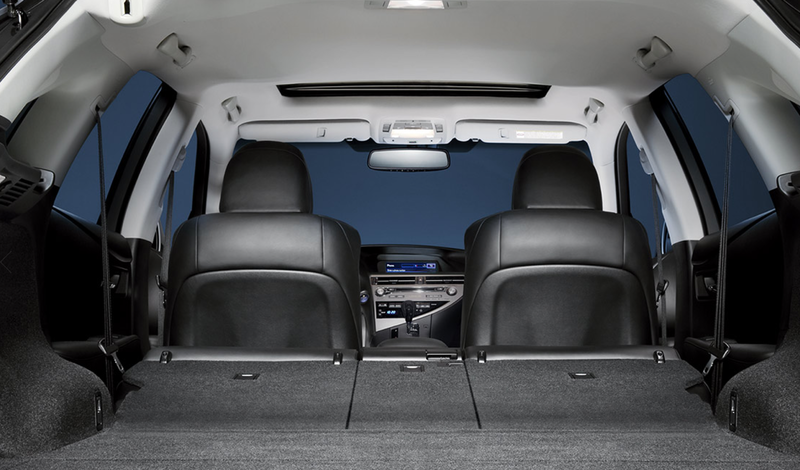 Then, the Lexus RX strikes again with its refreshed exterior siding and 40 cubic feet of cargo space without folding any seats flat, expanding to an astounding 80 cubic feet. Compared to the BMW X5’s meager 66 cubic feet, this challenge is nearly over already. With its superior carrying capacity, lower price point, and a wealth of options allowing you to create the Lexus RX 350 in Ontario that is tailor-fit to your needs, the RX 350 emerges victorious. Don’t wait – the 2015 Lexus RX 350 SUV in Ontario is one of the most popular models we stock here at Lexus of London, so get behind the wheel of yours today. Drivers looking to save even more will want to check out our excellent collection of certified preowned Lexus in Ontario, and we’ll take great care of you after the sale with our expert Lexus repairs in Ontario at our on-site service centre featuring Lexus trained technicians. As the DealerRater.com #1 Lexus dealer in Canada, our sales personnel are equipped with all the knowledge and expertise required to help you find the new RX with the packages and options best-suited for your particular needs. 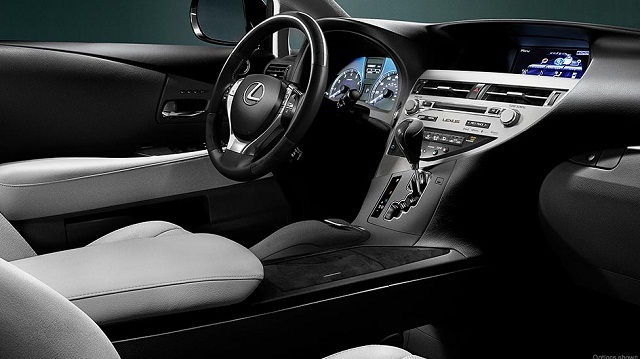 Contact us online or call (888) 691-8453 to schedule an appointment at Lexus of London, ON Today. Among midsize luxury SUVs, the 2015 Lexus RX 350 in Kitchener Ontario stands head and shoulders above the rest – but don’t just take our word for it. US News & World Report has ranked the new RX 350 in Windsor as the #1 luxury midsize SUV, based upon test drives, review analysis, and reliability and safety data. This ranking comes as little surprise to us, we already know the 2015 Lexus RX 350 SUV in Kitchener is the best midsize SUV you can drive, but we’re always happy when the experts agree with us! The new RX 350 in Windsor is a very well -appointed SUV, so don’t let its smaller stature fool you. Its 3.5 litre 270 horsepower V6 engine delivers plenty of power no matter where you’d like to drive, and critics found the ride to be quiet and comfortable regardless of speed. Comfortable driving position, excellent head and leg room in the rear seats, generous cargo space, and amenities including push-button start, 7-inch touchscreen, rearview camera, and a 12-speaker audio system make the 2015 Lexus RX 350 in Kitchener Ontario the favorite of critics all across North America, from Edmunds to Kelley Blue Book to Cars.com and AutoTrader – everyone is singing the praises of the 2015 Lexus RX 350 SUV in Windsor. 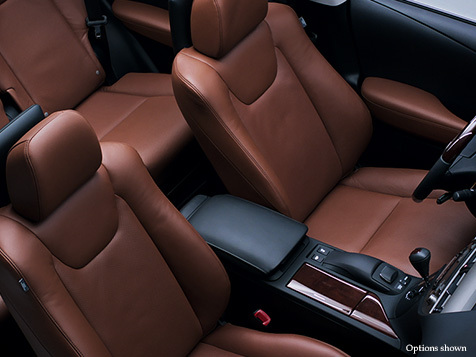 Don’t wait – the 2015 Lexus RX 35 SUV in Kitchener is the most anticipated luxury crossover of the year, and now is the time to act if you want to be one of the first to drive this exciting new luxury crossover SUV in London, Ontario. As the DealerRater.com #1 Lexus dealer in Canada, our sales personnel are equipped with all the knowledge and expertise required to help you find the new RX in Windsor with the packages and options best-suited for your particular needs. So, contact us now to learn more about driving home in the newly re-designed Lexus 2015 RX 350 or 450h in London, Ontario, today. With features like a finely finished interior, smooth-as-silk ride, ample cargo capacity, and spacious five-passenger cabin, it’s not hard to see why the 2015 Lexus RX 350 SUV in London Ontario remains one of the most popular luxury crossover SUVs available today. 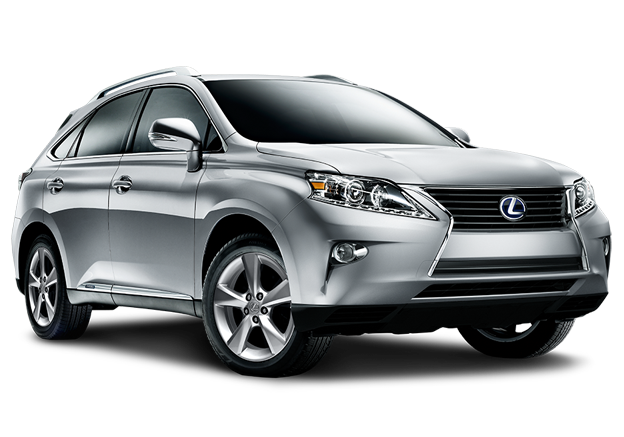 If you’ve been waiting for the perfect opportunity to see that new RX 350 in London for yourself, right now at Lexus of London you will enjoy a $1500 credit on any AWD purchases this December – including the 2015 Lexus RX 350 SUV in London. Under the hood of the new RX 350 in London you’ll find plenty of power thanks to a 3.5-liter V6 that produces 270 horsepower and 248 pound-feet of torque. Front-wheel drive is standard, but the optional AWD earns you the $1500 credit and helps keep you safe while driving in Ontario this winter. 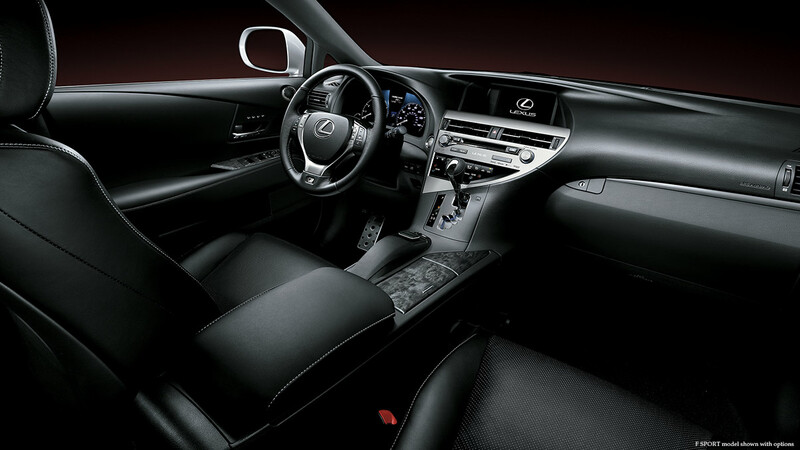 Inside the cabin, all the comforts you expect from a Lexus are present, including 7-inch display screen, a rearview camera, Safety Connect emergency communications, Bluetooth phone and audio connectivity, and a 12-speaker sound system with a six-CD changer, satellite radio and an iPod/USB audio interface. Don’t wait – the 2015 Lexus RX 350 SUV was the most anticipated luxury crossover of the year and now is your chance to save $1500 on this exciting new luxury crossover SUV in London, Ontario. As DealerRater.com’s #1 Lexus dealer in Canada for 2013, our sales personnel are equipped with all the knowledge and expertise required to help you find the new RX 350 in London with the packages and options best-suited for your particular needs. 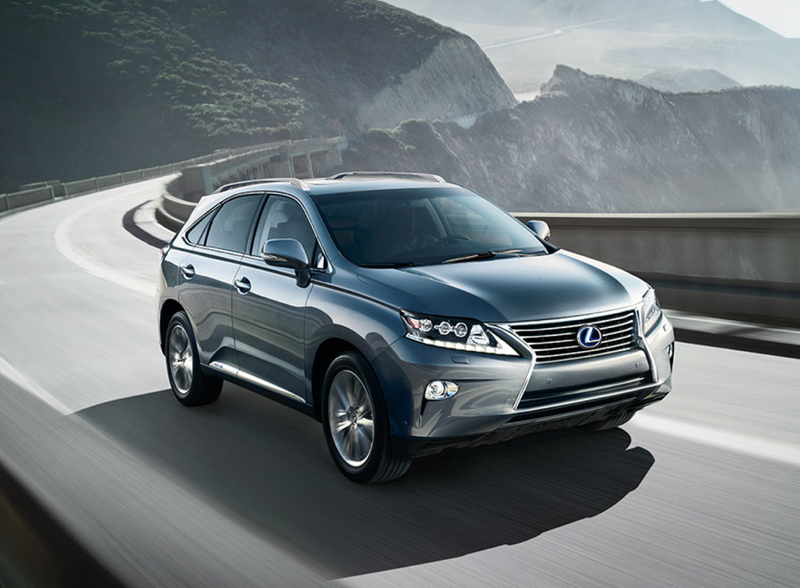 The reviews are in, and they’re giving the 2015 Lexus RX 350 in Kitchener Ontario high praise. Looking for a luxury crossover SUV you can count on? 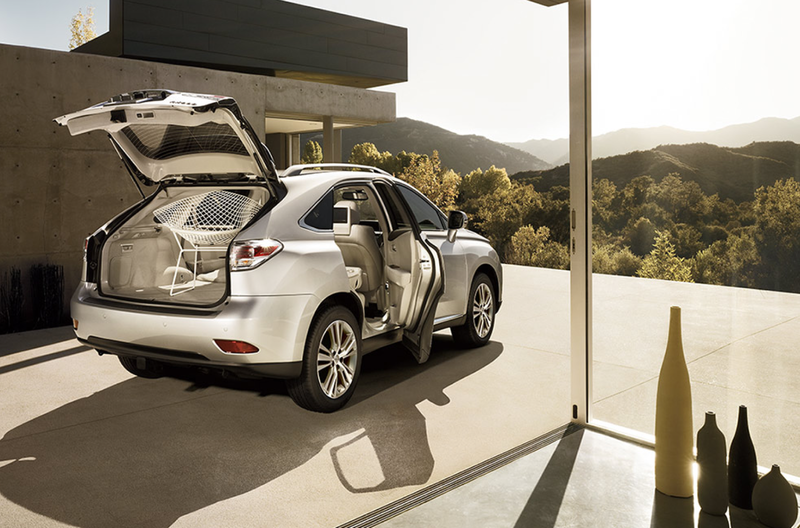 The new Lexus RX 350 has everything you want. The New York Daily News calls the 2015 RX350 SUV in Windsor a “comfortable, safe, and a very sensible choice in the luxury crossover and SUV market.” Interested in more of the highlights of this great luxury crossover? Read on for some key features. Under the hood of the 2015 Lexus RX 350 in Kitchener, you’ll find all the power you want in a luxury crossover with a standard 270 horsepower 3.5 liter V6 engine with a 6-speed automatic transmission. Drivers looking for a little more control, and better fuel efficiency, will likely prefer the F-Sport model with an 8-speed transmission. Of course, all models of the new Lexus RX 350 in Kitchener come with the benefit of Lexus’ All Weather Drive system, ensuring reliable and dependable performance in any weather condition. Don’t wait – the 2015 Lexus RX 350 in Kitchener is the most anticipated luxury SUV of the year, and now is the time to act if you want to be one of the first to drive the 2015 RX350 SUV in Windsor. As DealerRater.com’s #1 Lexus dealer in Canada, our sales personnel are equipped with all the knowledge and expertise required to help you find the new Lexus RX 350 in Kitchener with the safety features and options best-suited for your particular needs — all while delivering an unmatched Lexus buying experience. Drivers looking for an exceptional luxury crossover SUV should definitely take the 2015 Lexus RX 350 in Kitchener, Ontario for a test drive. This is one luxury SUV that has already earned its share of high praise from many reliable sources, including The Car Connection, who says, “The 2015 Lexus RX 350 and RX 400h deliver sensible luxury and excellent comfort.” How does the new Lexus RX 350 in Kitchener excel over the competition? We’ll explore the reason here. Comparing one vehicle to another is about more than mere specifications and numbers. If you look at the 2015 RX 350’s direct competitors, you’ll see similarities in other luxury SUVs across every metric: similar engine sizes, similar fuel economies, and even similar price tags. So how does the 2015 RX350 SUV in Windsor pull ahead of the pack? It’s simple: the 2015 RX 350 is backed by the Lexus brand’s renowned combination of luxury, refinement and reliability that is unmatched by any other automaker. When you drive a new Lexus RX 350 in Kitchener, or any of the rest of Lexus’ great model lineup, you’re choosing a vehicle that has been proven to be dependable, and retain its value longer than most every other car like it on the road. Don’t wait – the 2015 Lexus RX 350 in Kitchener is the most anticipated luxury hybrid SUV of the year, and now is the time to act if you want to be one of the first to drive the 2015 RX350 SUV in Windsor. As DealerRater.com’s #1 Lexus dealer in Canada, our sales personnel are equipped with all the knowledge and expertise required to help you find the new Lexus RX 350 in Kitchener with the safety features and options best-suited for your particular needs — all while delivering an unmatched Lexus buying experience.